One of the most common complaints made by nose job candidates in New York City is that they want a smaller nose. 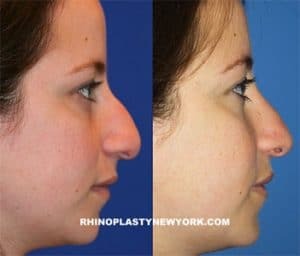 Whether they are unhappy with the width, profile or nostril size, many people struggle with a nose that is disproportionately large for their face. 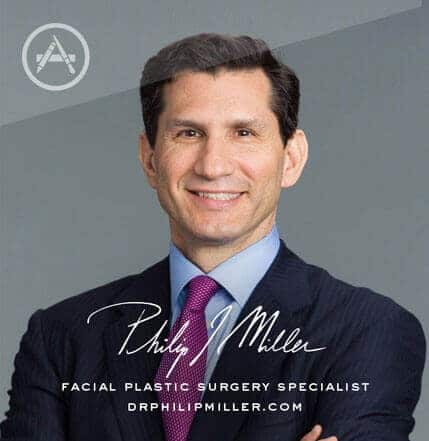 Nose reduction, also called reduction rhinoplasty, is one of the most common rhinoplasty surgeries performed by Dr. Miller. 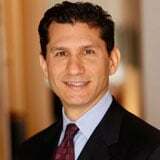 What are the Benefits of a Reduction Rhinoplasty? 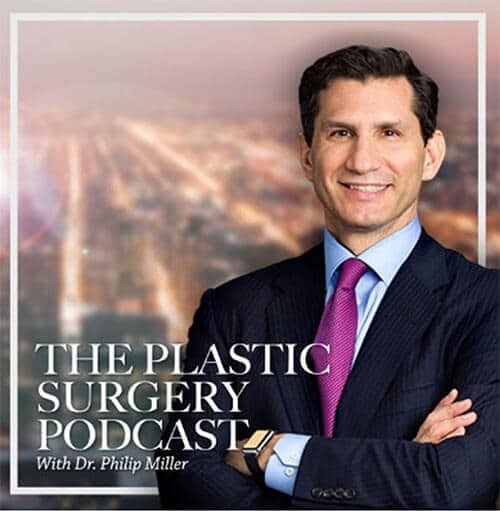 It is easy to find out more about a nose reduction procedure with Dr. Miller in New York City. Simply fill out our convenient contact form or call us and one of our friendly Patient Advisers will help you get started on the journey to the new and improved you. Next, learn about nose reshaping.